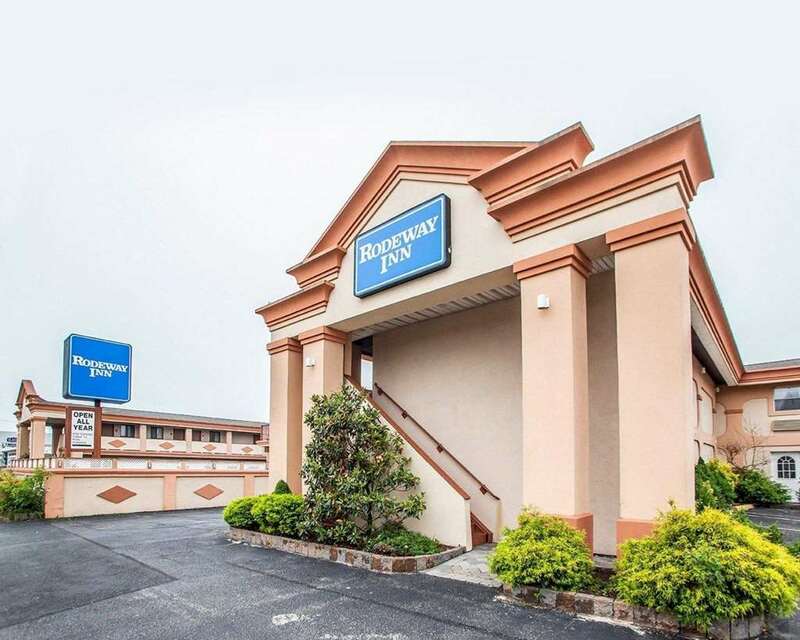 When traveling on a budget, enjoy a simple stay at the Rodeway Inn hotel in Point Pleasant, NJ. We give our valued guests easy access to such nearby points of interest as Jenkinson Boardwalk, Jenkinson Aquarium, Jenkinson South Family Center, Point Pleasant Beach, Clark Landing, Ken Landing, South Beach Arcade and Castaway Cove. Take advantage of such amenities as free WiFi, free ample parking, free continental breakfast, free coffee, copy and fax services and a seasonal outdoor pool. Relax in your cozy guest room, which features a coffee maker, hair dryer and TV. Some rooms also have a sofa sleeper. Also, earn rewards including free nights and gift cards with our Choice Privileges Rewards program.